Make Your Future To Be Possible. MESOSCOPE is leading company for manufacturing Nano-scale probe. 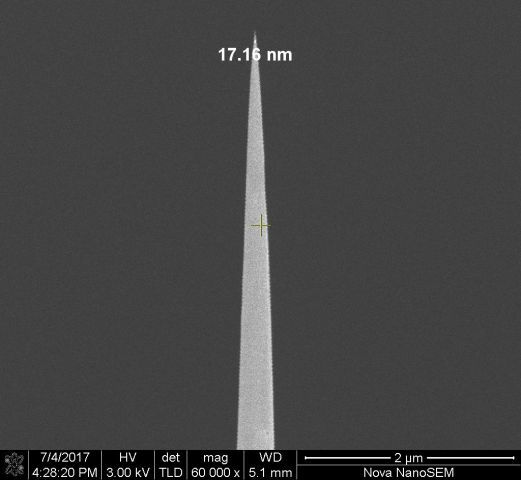 The apex size of probe is below 5nm. And all probes are cleanned and well to be used directly without performing further cleanness process. 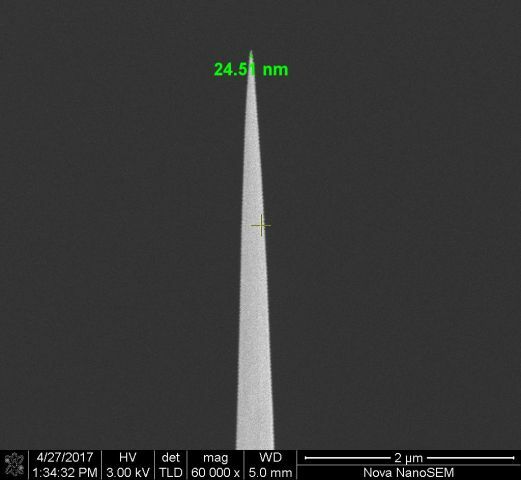 Ultra CR5 is ideal for failure analysis below 5nm technology process. Standard type has better durability. 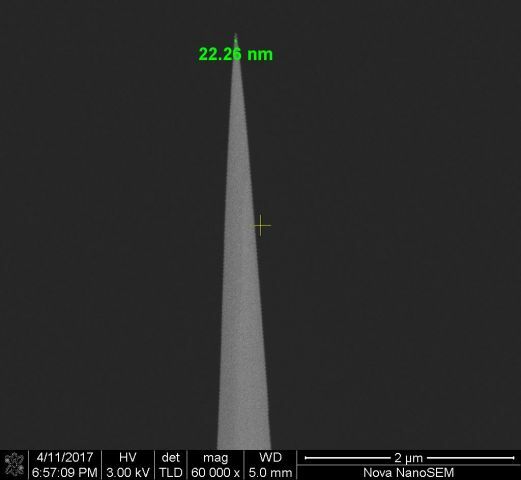 Ultra CR5 plus is ideal for failure analysis below 3nm technology process. Plus type has sharper cone angle and shrink profile body. CR5 is ideal for failure analysis 5nm to 10nm technology process. 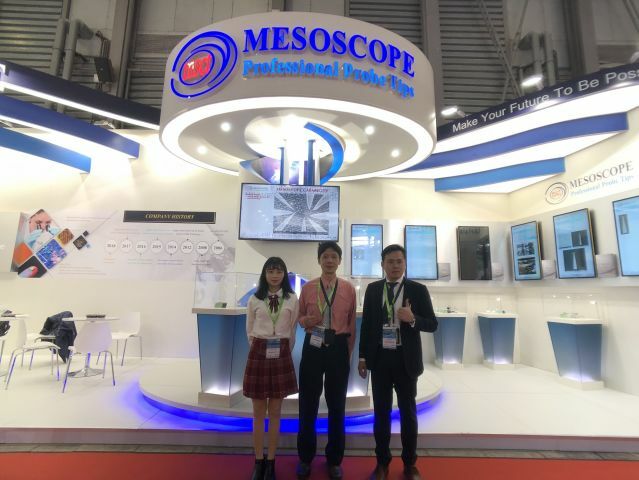 MESOSCOPE continuously exhibit in SEMICON CHINA trade show. In 2019, MESOSCOPE announces for representing German made Manipulation Nano probing system. Mesoscope Technology will participate in the ISTFA exhibition in Phoenix from October 28th to November 1st. 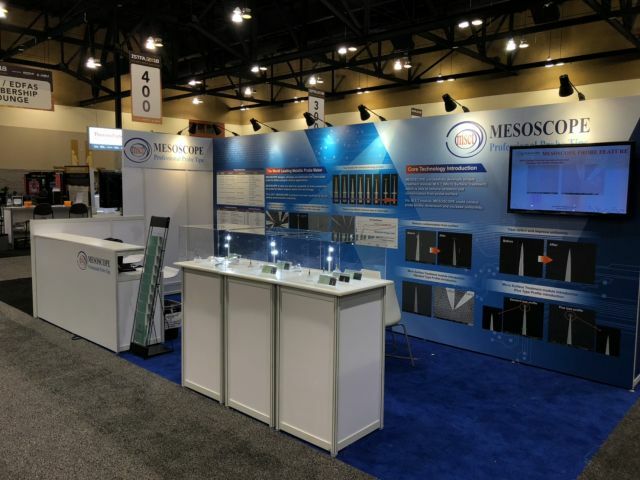 Mesoscope will exhibit the most advanced technology for fault analysis of nanometer tungsten probes.